In the not-so-distant past, the world of CPG marketing was relatively simple. With a clear target customer, all brands had to do to succeed was find a narrative that resonated, develop a campaign around those values, and push it out to consumers. With the right price and distribution strategy, products would usually sell. These days, things are more complicated. A variety of forces and trends have conspired to make the lives of CPG firms more difficult. What are these trends, and how have they changed the dynamics of branding? How are innovative companies like Brandless capitalizing on these changes, and what can traditional CPG brands learn from them as they adapt to the new landscape? Let’s explore. 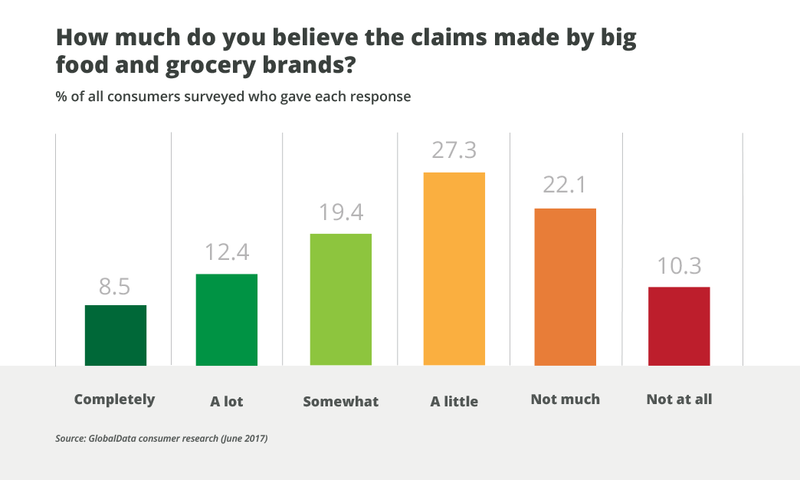 1) Consumers are increasingly skeptical of brand claims. They have gotten wise to how stories are created, and they pay more attention to small details that often undermine the picture a brand wants to paint. That jar of pasta sauce may well have scenes of Tuscan olive groves and the Sicilian hills, but the “produced in China” designation undermines that narrative. In an era when many things seem fake, more and more people crave authenticity. 2) Consumers are increasingly time-poor. Alone, this trend is a concern for brands that demand more of people’s time to explain their products and articulate how they differ from rivals. Unfortunately, the scarcity of time comes at the same time that choice has exploded. Everywhere consumers look, they are bombarded with options. There are whole supermarket aisles dedicated to olive oil; even a staple like milk comes in a cacophony of sizes, types and variants. Sorting and sifting through all of this noise takes a degree of time and effort to which shoppers are no longer willing to commit. 3) Social media has fundamentally shifted the way in which people communicate, and with this it has eroded the power of brands. In the days before social media and the internet, brand communication was one-to-many. In other words, a brand would deliver its campaign via television or print media to a mass audience that was mostly passive. Today, that style of marketing is less relevant. Consumers react and communicate; they are a part of the campaign – for better or for worse. The net result is that brand image is shaped as much by what brand owners communicate as it is by what social influencers and even ordinary consumers discuss. Power no longer lies solely in the hands of the brands. The confluence of these various changes has created challenges for big brands. 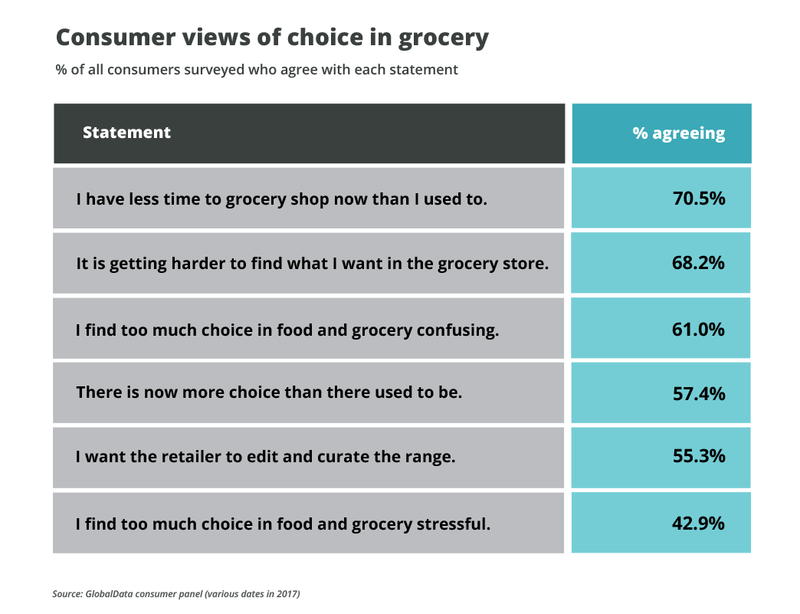 Consumers are less trustful, less loyal, less inspired and ultimately less inclined to buy the big brands that have traditionally dominated CPG. This is one of the reasons why some of those brands have struggled to grow, while newer and innovative labels have seen sales soar. The changes also raise fundamental questions about the role of brands and their place in the modern consumer economy. 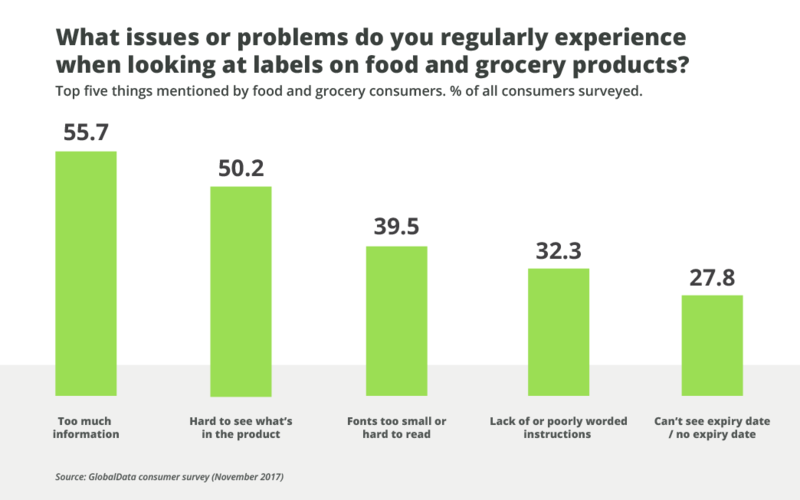 Some companies, like Brandless, have addressed these questions head-on and, in the process, have created a whole new approach to how products are sold and marketed. Brandless turns the whole idea of branding on its head. The products it sells via its marketplace carry no brand name whatsoever. Product titles and attributes are the most prominent text on the labels. Packaging is nicely designed, but simple – on the jars of pasta sauce, for example, there’s not an olive grove or tomato in sight. The emphasis and narrative (if there is one) is on quality and health. All products adhere to strict standards, so the consumer always knows that what they are buying is ethical, sustainable and fit for purpose. While it takes time to establish this trust, once it’s gained, it extends to the entirety of the Brandless range. The simplicity of the products also extends to the cleanness of the offerings – all of which sell at one price point of $3. There is just one type of toothpaste, and it only comes in one size. Search Target.com for toothpaste, and an incredible 242 results are returned. Meanwhile, Walmart.com throws up a mindboggling 4,649 different options. Given that the 80/20 principle generally holds true (80% of a retailer’s toothpaste sales will come from just 20% of the toothpaste varieties it stocks), such an approach is highly inefficient, especially in physical stores, where space to store and display these brands costs money. It also serves to make life difficult for consumers, who have to spend time comparing the different options or finding their default product among an array of choice. 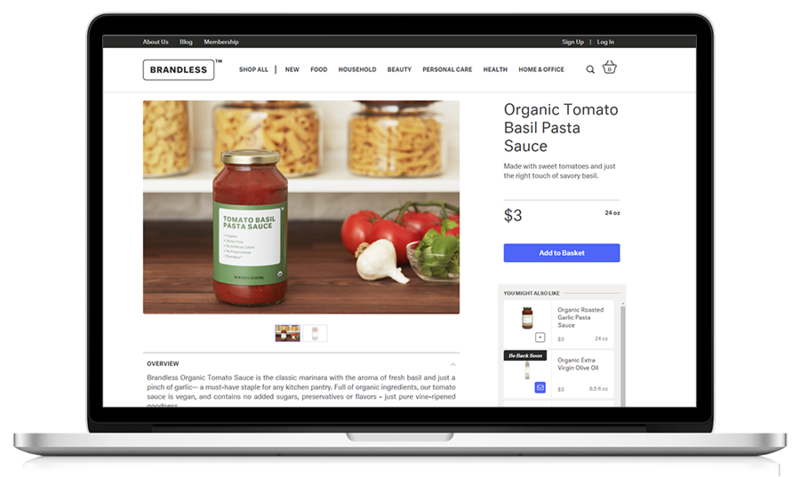 Brandless argues that the money it saves on creating fancy packaging, developing different formulations, and launching big marketing campaigns can be used to offer lower prices to shoppers. As intriguing as this sounds, the phenomenon is not necessarily unique. For a long time, German deep discounters like Aldi and Lidl have used limited assortments to increase efficiency and reduce costs, which they can invest in low prices. Of course, the Brandless approach is an extreme example, and, as such, it has limitations. Consumers are not one-dimensional creatures; having at least a few options is often important. For example, a person may buy Brandless hand soap for their everyday needs, but would they purchase it as a gift for someone else? Probably not. This is where more expensive brands like Bath and Body Works come into play. How does Brandless maximize spend from affluent consumers who are willing and able to splash out? And how does it deal with products such as milk, for which customers typically have different tastes and dietary requirements? Nevertheless, the Brandless example is instructive for both retailers and CPG firms. From it come five main lessons. 1) Focus on product development. Throwing more and more products, brands and variants into a market that is already over-saturated with choice is no longer a credible strategy. This does not mean that CPG firms should cease product innovation or new launches, but it does suggest that anything new should have a clear reason for existence, and that means a point of difference from what’s out there already. 2) Regularly review ranges and trim back elements that are underperforming, serve no purpose, or are duplicated. The mantra that less is more is increasingly relevant to time-poor consumers who want to make fast decisions. It is also one way to improve efficiency and generate savings in an environment where margins are under pressure. 3) Focus on benefits and features. In a world of choice and information, being able to quickly discern what a product is, what it does, and what it contains is valuable. It saves time, and it fosters trust. All too often, fancy designs on overly complicated packaging add to the noise that bewilders and confuses consumers. In any case, the rise of online shopping is arguably making packaging design far less important than it once was. 4) Advocate for a unifying brand message or purpose across all products in a range. One of the compelling things about Brandless is that once one product, or the general idea of the product, is appreciated, it is easy to appreciate all products. Regardless of what is purchased, the buyer knows the item adheres to certain standards and conventions. 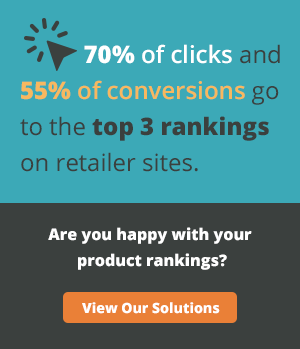 Again, this makes the buying process simpler and also helps generate trust in the brand. 5) Be authentic. The reason so many consumers like small brands is because they seem genuine and the stories behind them are believable. There is no mismatch between the brand’s narrative and its values and history. The romanticism of small-batch production may not always be available to those brands manufactured on a mass scale, but focusing on genuine features rather than fake stories is much more likely to invoke trust and prevent backlash on social media. The attributes that make CPG products successful are changing. Brands still have a role in this new marketplace, but those that are successful will need to connect with consumers in a more genuine, more authentic and much more intelligent way. This levels the playing field, and it means that smaller niche brands have as much of a chance at success as their larger counterparts.